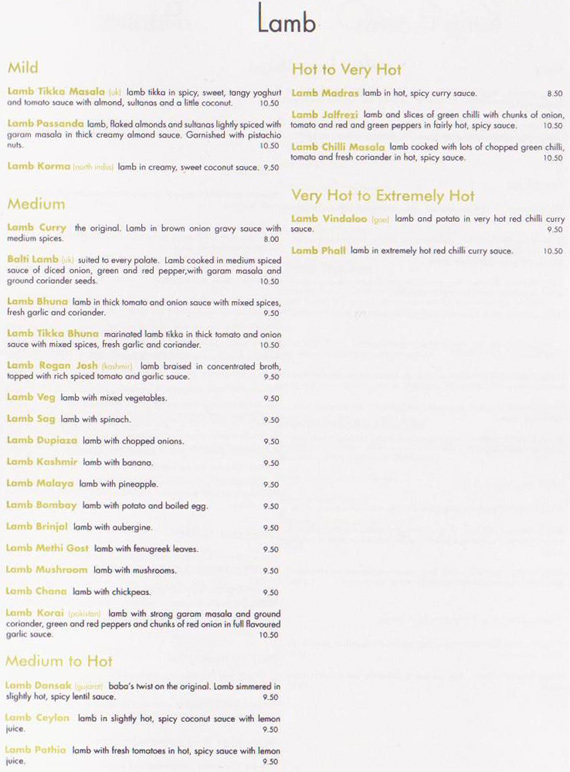 Opened in 2004, Baba Penzance is constantly evolving; our passion for breaking culinary boundaries brings you an array of unique, fusion and traditional dishes of outstanding quality and flavour. 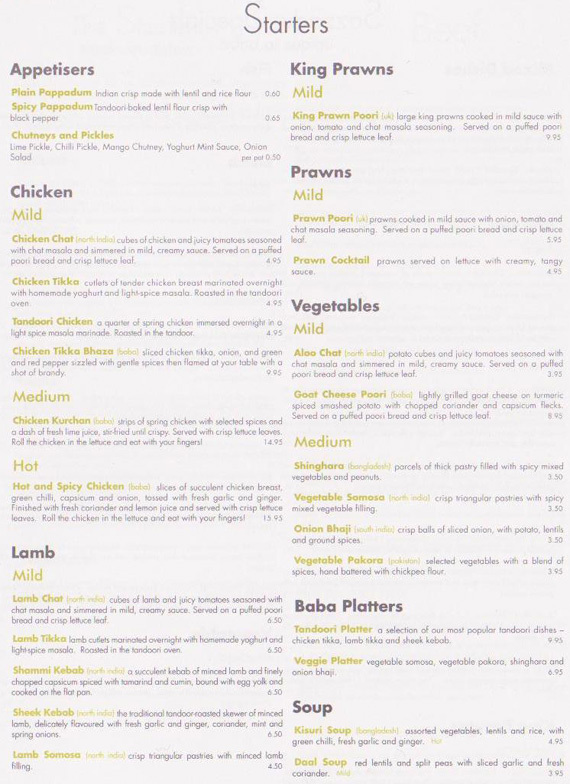 We are committed to sourcing local produce so you are guaranteed dishes made with the freshest ingredients while we maintain our support for local businesses and reduce our carbon footprint. 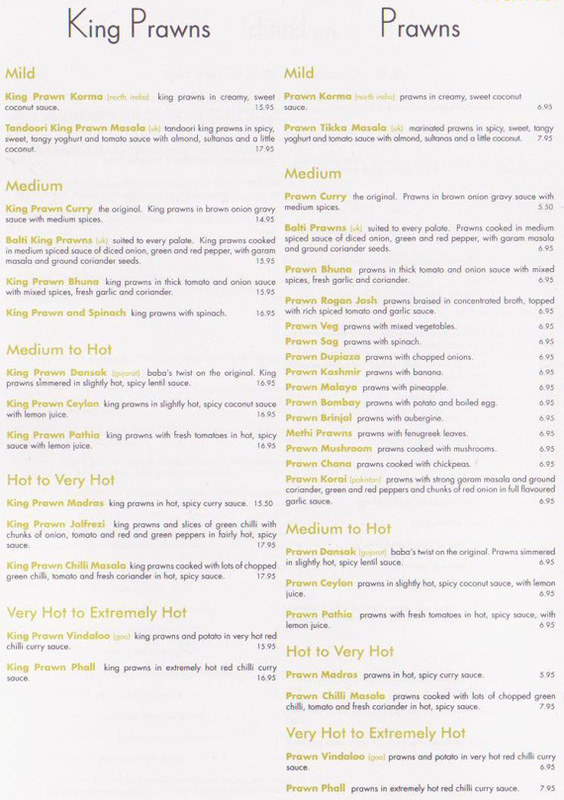 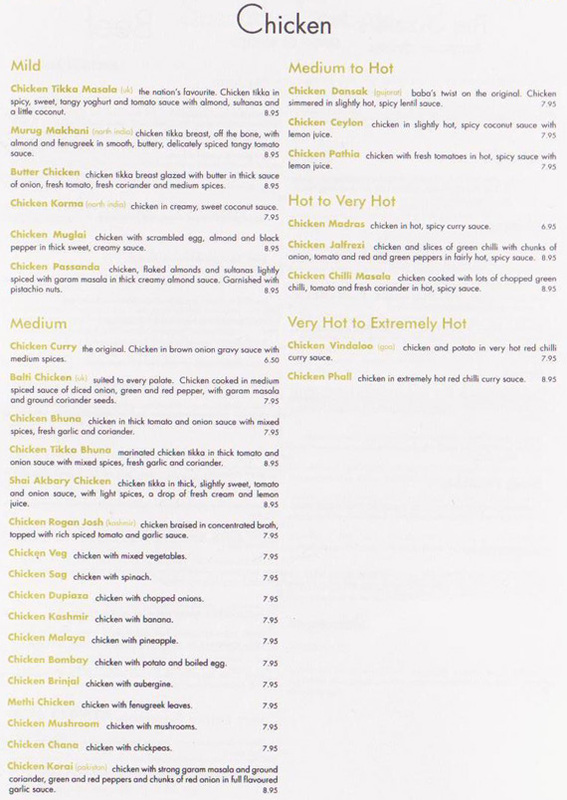 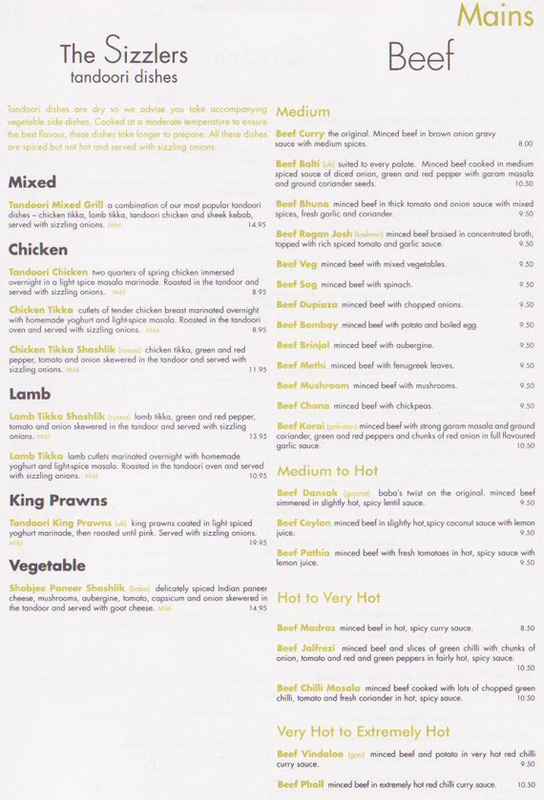 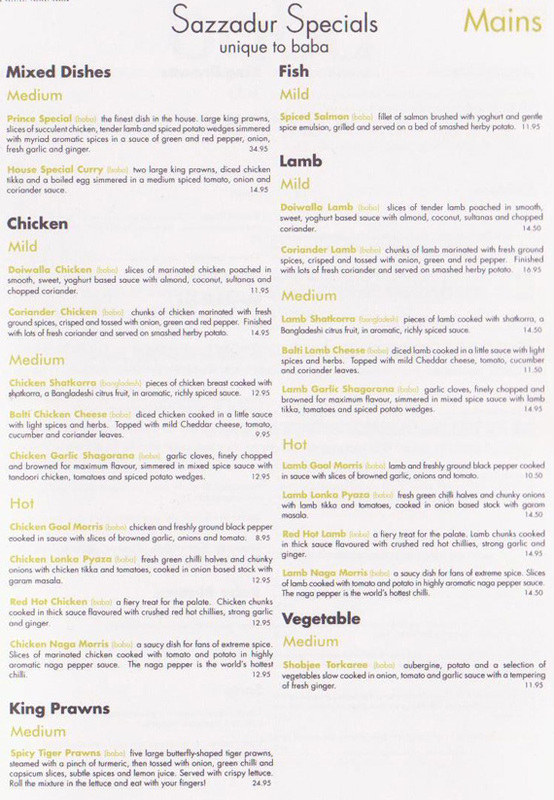 We have a superb selection of healthy dishes; all of our food is freshly cooked, made with the absolute minimum of oil and flavoured with health boosting spices and herbs. 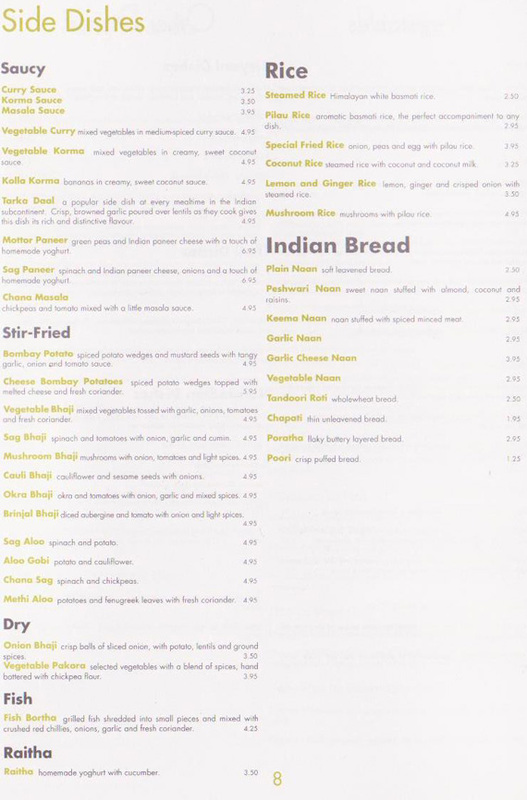 We happily cater for any special dietary requirement; please bring it to our attention before ordering. 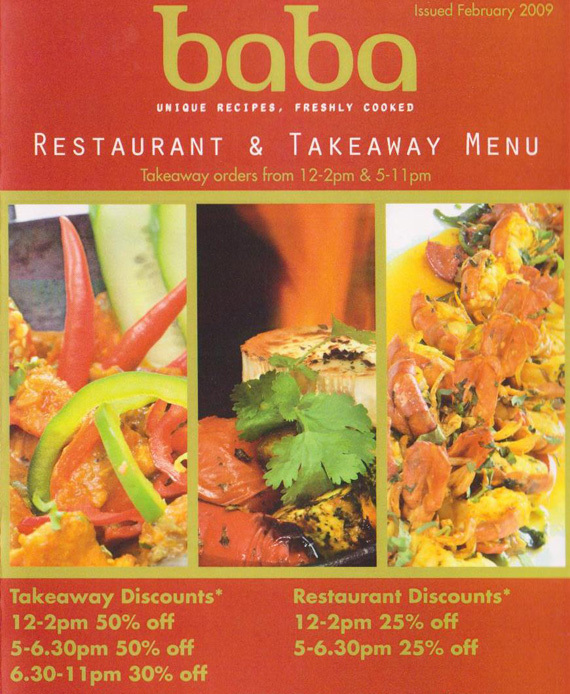 Baba Indian Restaurant – offering you consistently excellent food and service. 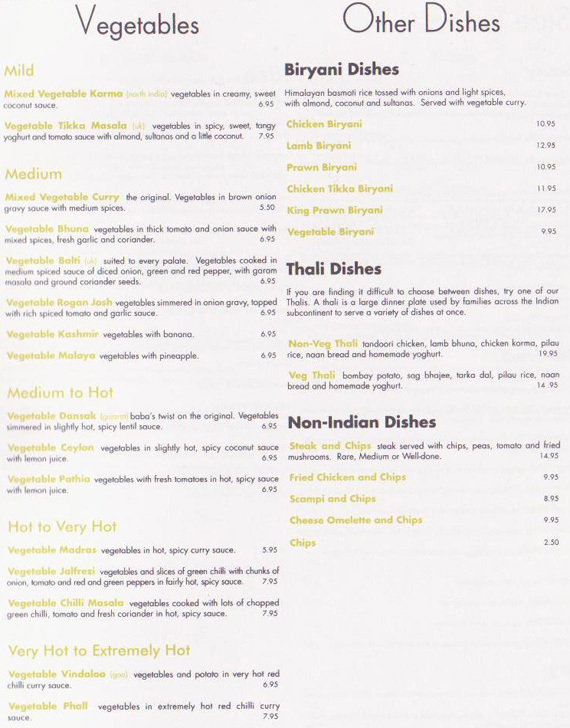 PLEASE NOTE - Iit is your responsibility to check the cost of your meal before placing an order.